Home Issues	Should the Three-Year Depreciation Schedule for Race Horses be Permanent? 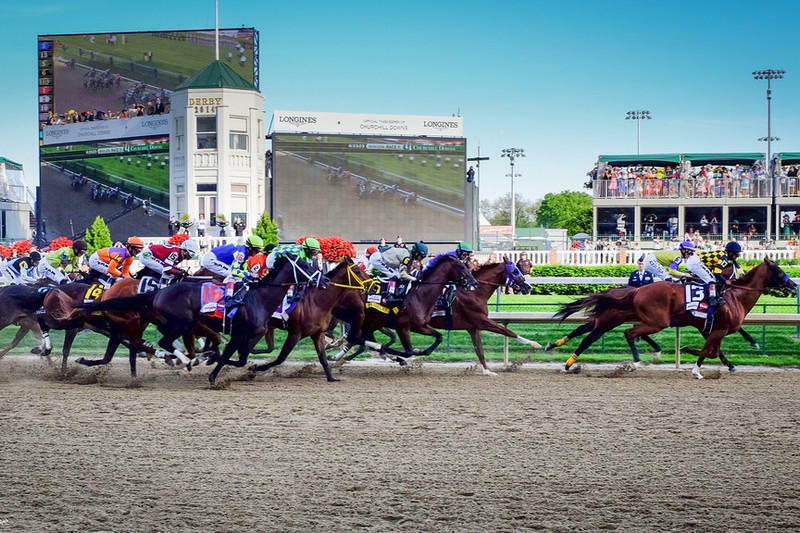 This bill — known as the Race Horse Cost Recovery Act — would make permanent a provision in the tax code that allows race horses which are put into service before the age of two to be depreciated over a three-year, rather than a seven-year schedule. Currently the tax code allows race horses to be depreciated using a three-year schedule, but the provision isn’t permanent law so Congress has to renew or else it will sunset and revert to the old seven-year schedule. Race horses and their owners; and the IRS.